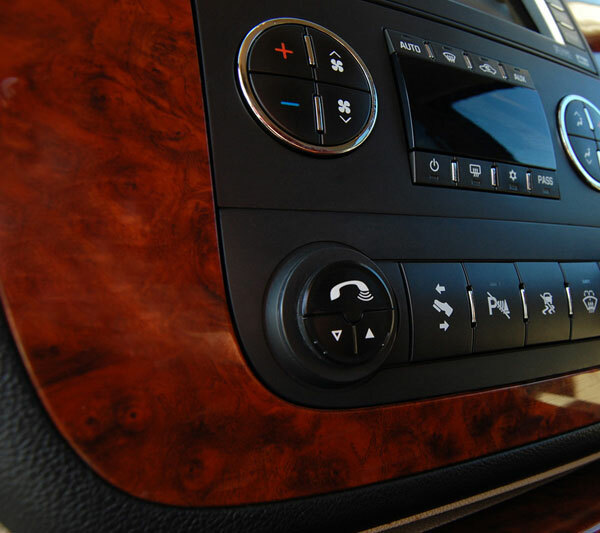 Vizualogic BLU Logic Bluetooth Hands Free Car Kit—Here’s an idea. The next time a cop pulls you over for talking and driving, use the Ike defense and tell him, “Listen now Mr. Kansas law dog—law don’t go around here. Savvy?” Then, when you’re out of the joint and had your cudgeled-teeth replaced, install one of these hands free kits from Vizualogic. 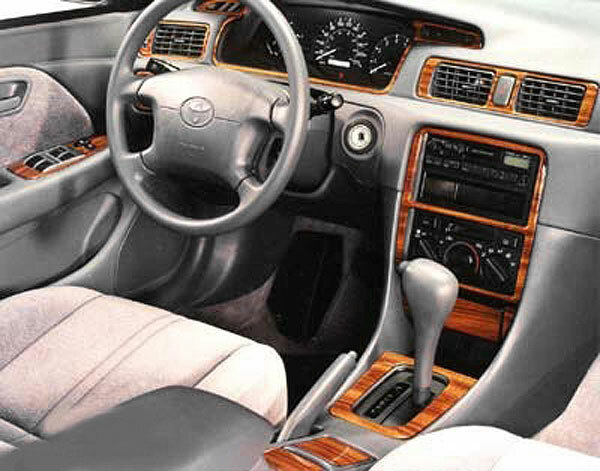 Sherwood Factory Match Dash Kits—Warning: Heidi Montag is proof that plastic surgery is an addiction. Once your interior gets this Sherwood Innovations dash kit transplant, it may start thinking about a bumper augmentation or a grille job. 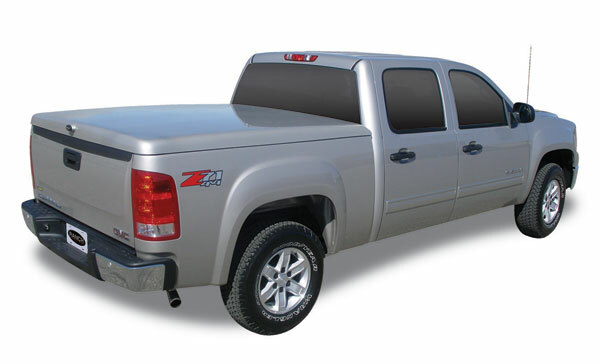 Ranch Sportwrap Tonneau Cover—Not to be mistaken for a Ranch Chicken Wrap, this hard tonneau cover from Ranch Fiberglass adds delicious looks to your rig’s rear end. Custom shaped from premium fiberglass, it sports a flat deck that wraps over the edges of your box rails for a seamless fit. 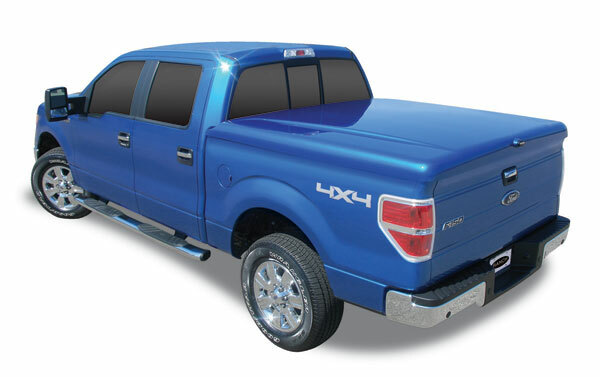 Ranch Legacy Tonneau Cover—It used to be that if someone wanted their accessory to sound cool and rugged, they’d start its name with a capital X. Ranch Fiberglass is rocking the boat by swapping out the X with the word “legacy.” We’ll let you decide whether this contoured, custom-sculpted tonneau cover lives up to its namesake.